My Son Gave Me A Kidney. He Has Been Chronically Ill Ever Since. I'll probably never know if he got sick because he donated an organ to me, but after years of soul-searching, I'm determined not to let his kidney go to waste. 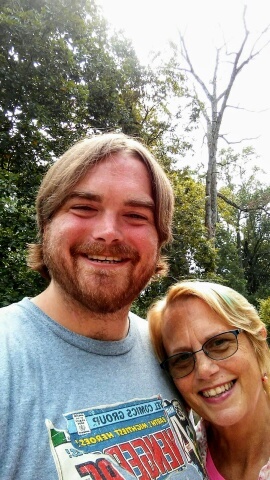 On May 15th, 2007, my 22-year-old son, Dylan, saved my life. He donated a kidney to me. 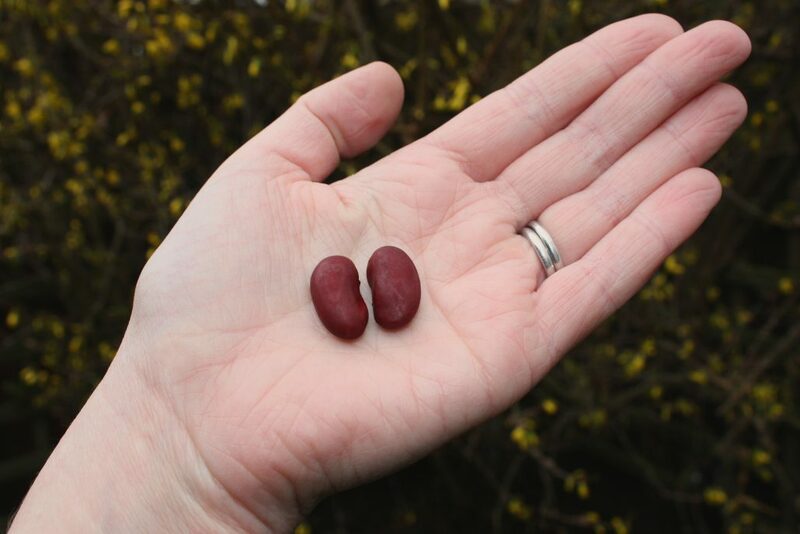 It wasn’t my first kidney transplant. In 1993, over the span of three days, my renal function plummeted to 3 percent, leaving me in dire need of a new kidney. 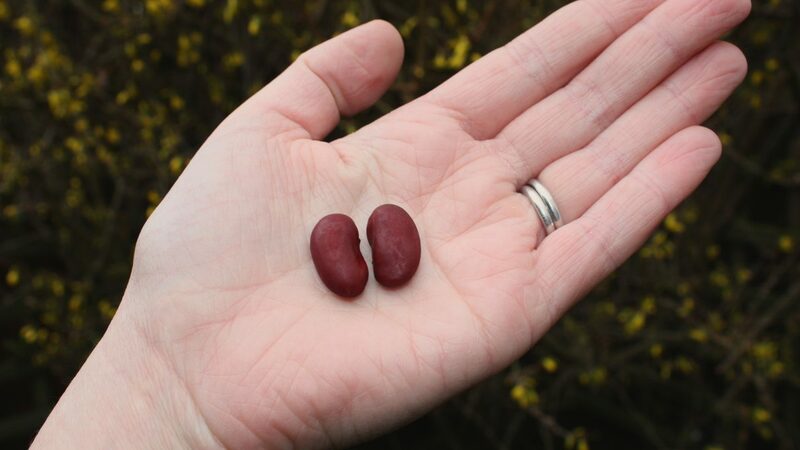 After what seemed like endless tests, I was diagnosed with ERSD, End Stage Renal Disease. But after surviving 5 years on hemodialysis, then spending 8 wonderful years with my first transplanted kidney, I became gravely ill again. For some unknown reason, my body rejected my anti-rejection medications I’d been taking for so long. By the time my symptoms appeared, it was too late to save my kidney. My youngest son, Dylan, sat beside me on my hospital bed. At 6’3”, he was like a giant as he wrapped his arms around my frail body, enveloping me in hope and love. “Mom, I want to test to be your donor,” he said. Doctors assured us he would be fine living with one kidney. After much discussion, the tests were administered, and he was a perfect match. On May 15th, 2007, Dylan and I were wheeled, side by side, on gurneys down the long, lackluster hospital hallways to our individual operating rooms. And just like that, my life became mine again, thanks to my son’s gift. It’s been 11 years since my son gave me his kidney and I remain healthy, living a normal and happy life. But I can’t say the same for my son. Weeks after surgery, he began experiencing excruciating joint inflammation leaving him unable to walk or care for himself. He was initially diagnosed with gout. His rheumatologist prescribed several medications, but the results were abysmal. He has since been diagnosed with fibromyalgia, rheumatoid arthritis, and chronic fatigue syndrome. Additionally, due to the intense pain and crippling flares these conditions present, he quickly became addicted to his pain medications, presenting another challenge to overcome. His chronic pain left him broken in spirit, and a prisoner in his home. Since he could no longer work or party, his friends disappeared. I couldn’t help but wonder if this was due to him donating a kidney to me. So maybe the sudden onset of his illnesses were brought on by kidney donation, or maybe it was all a coincidence. As Dylan’s mother, though, I couldn’t help but feel guilty either way. I felt heartbroken watching my son, the person who saved my life, walking around my home barefoot with a cane. He was unable to wear shoes or slippers due to the inflammation in his feet. It was ironic, because thanks to him I could walk and hike for miles again… just not with him, as I longed to do. As my son suffered, my guilt grew, because the reality was I was feeling better than I had in a long time. So I temporarily moved in with him, helping with every aspect of his daily routine: going to the bathroom, getting himself into his shower chair, helping him dress, get in and out of bed, and so on..
Mary McLaurine and her son, Dylan, who donated a kidney to her 11 years ago. As a mother, and the person for whom he had (perhaps) sacrificed his health for, all I wanted was to help Dylan get better. But nothing worked entirely, and even when it did work, the side effects added new wrinkles to his suffering. For example, ome steroidal medications helped with his inflammation and pain, but led to sudden mood swings, uncomfortable boating, and persistent nausea. He knew I blamed myself for his debilitating illnesses, and the guilt was eating me alive. I did my best not to burden him with my self-blame, but it was impossible for him not to notice, at least a little, the tears that would sometimes fill my eyes as I saw him suffer. How could I not blame myself? One quiet morning, when he finally noticed my tears, we sat down and talked. He let me off the hook. He told me he never regretted his decision and would do it again tomorrow. But what he said next was profound. I realized he was right. From that moment on, I tried to focus on my gratitude, not my guilt. Some days were still hard, and I could feel the guilt rise in my throat like a poison trying to escape, but then I would try to recenter myself, remembering that regardless of whether or not giving me his kidney had caused his health woes, I still couldn’t let it go to waste. And as my attitude changed, it had a positive impact on my son too. We were now linked, he and I, by the kidney that he had given me. In a way, we both shared a body, and as my guilt went into remission, Dylan began responding positively to new medications. His activity levels spiked, and he was able to get off opioids. His arthritic flares have calmed, and we are optimistic things will continue to get better. Changing to a healthier diet, and routinely exercising has allowed him to get out and do routine shopping, outdoor activities, and even socialize with friends. Watching Dylan’s health spring back has helped further alleviate some of the guilt pangs that surface in me from time to time. And every year, on May 15th, my son and I celebrate our lives, his monumental decision to donate life to me and my unwavering appreciation and gratitude for his generosity and love. We don’t look back anymore. We move ever forward. Creative Common photo by Helen Taylor. 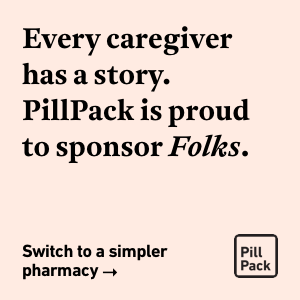 https://folks.pillpack.com/wp-content/uploads/2018/08/3349943474_a3b23f4d40_o.jpg 2848 4272 Mary McLaurine https://folks.pillpack.com/wpinhere/wp-content/uploads/2017/03/folks-logo-1.png Mary McLaurine2018-08-13 10:32:032019-01-22 11:57:28My Son Gave Me A Kidney. He Has Been Chronically Ill Ever Since. Is Marie Kondo and KonMari Compatible With Chronic Illness?